The company has long fancied itself the “premium” brand of VR, but at its annual developer conference it was tasked with showing off features that showed that the company had more to offer than middle-of-the-road products with premium prices. Some of the most notable announcements were that the device would be gaining phone integration with HTC devices, beginning with the company’s new U12 Plus smartphone, which will basically allow users to check out text messages and notifications without removing the headset. 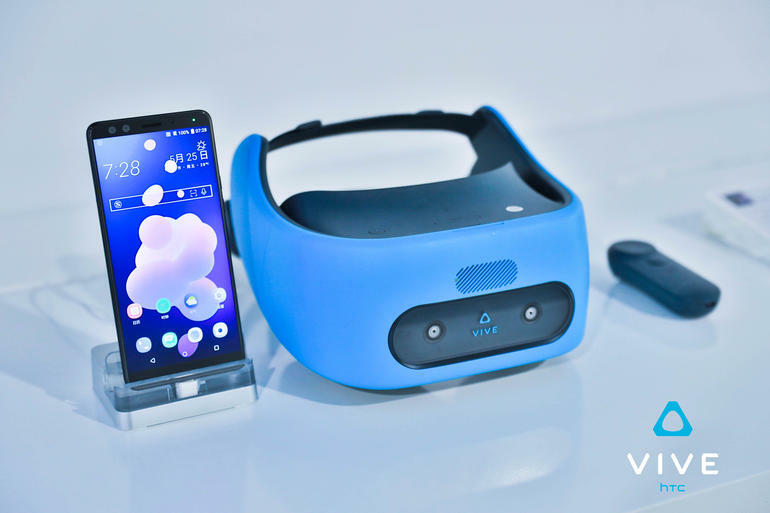 The feature seems to be a junior version of functionality available on the company’s PC-based Vive headset which can deliver similar notifications but can do so from any Android or iOS device while also allowing users to send messages out as well on certain devices.